The last week of December is special every year. It is because this is the week of Christmas, the incoming of the New Year, gifts, celebration, and holidays! It is that time of the year when everybody either has their party mode on or they’re on a vacation spree. Keeping up with the exhilarating, jovial and fun tempo, we bring you 7 adventure trips to have fun and be fit during the most happening time of the year. 1. Adventure Cycling: Cycling is not only limited to the gym. Hit the road for a memorable adventure sport of cycling along the lush green slopes from Munnar to Annamalai, on the smooth roads and through the intriguing forests from Mysore to Ooty via Bandipur Forest. Let the mountainous terrains from Gangtok to Darjeeling or the valleys thronged with waterfalls and fortified by mountains from Shillong to Cherrapunji enthrall you. Have great cardio as you bask under the breathtaking beauty of nature and create memories of a lifetime. 2. 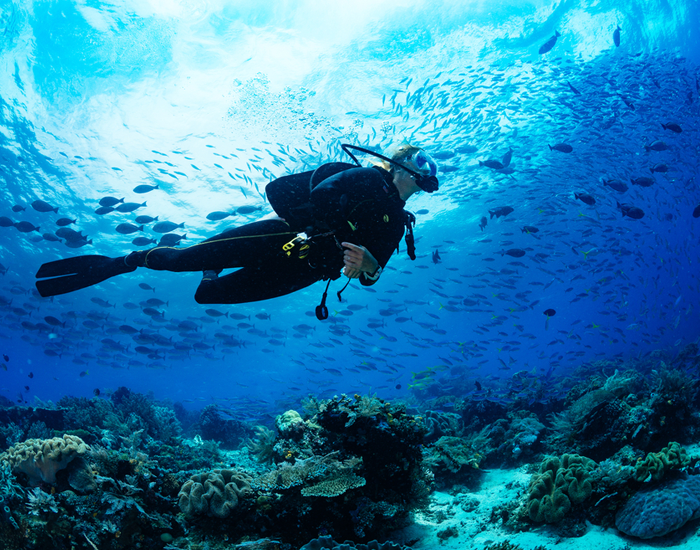 Scuba Diving: If water defines your fitness regime, get ready to discover the underwater world with scuba diving. Catch up with a thrilling resistance training as the blue world mesmerizes you with its ever wonderful ecosystem found in the Andaman and Nicobar Islands, the Lakshadweep Islands, Pondicherry, Goa, Netrani, Vishakhapatnam, Kochi, and Kovalam. 3. Trekking: Whether it is Christmas or the New Year, winters are incomplete without the chills of the White Mountains capes. So, if you are looking for extreme adventures head north and start trekking! The distance, the elevation, the rocky ridges, and frozen rivers are sure to give you an adrenaline rush along with the excellent combo of cardio and weight training workout. So, gather your adventure junky buddies and go for the Kuari Pass Trek, Nag Tibba Trek, Prashar Lake Trek, Chopta Chandrashila Trek or the Sandakphu Trek. 4. Skiing: Up your fun quotient amongst the ice with skiing. Cut through the white slopes of Gulmarg, Auli, Munsiyari, and Manali with this adventure sport and enjoy to the fullest. Feel the rush as you bend, crouch and jump. Why miss your workout in the holiday season when you can have fun and get fit with the speedy sport of skiing? 5. 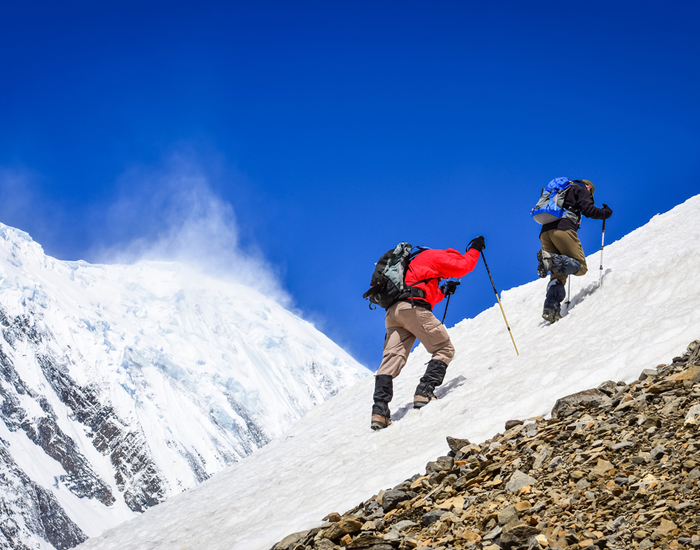 Mountain Climbing: Heights provide you with ample thrills. 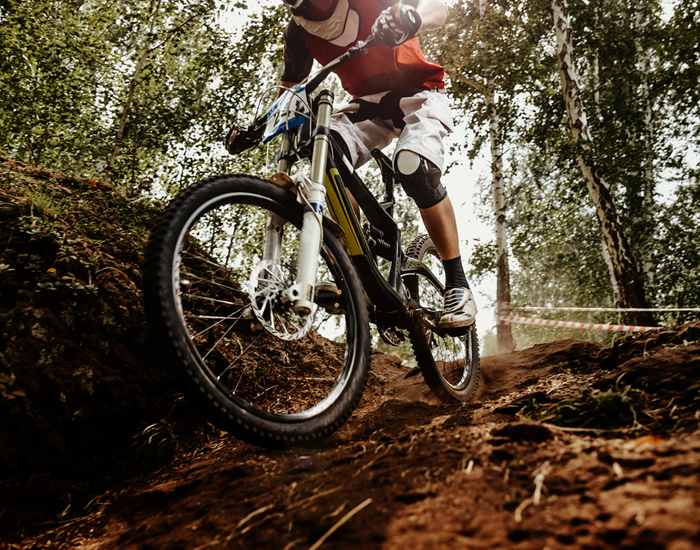 And, that’s why outdoor mountain climbing tops the list of the most popular adventure sports. If the cold of the north is too much for you and you are a lover of the rocky grits, then go for mountain climbing. 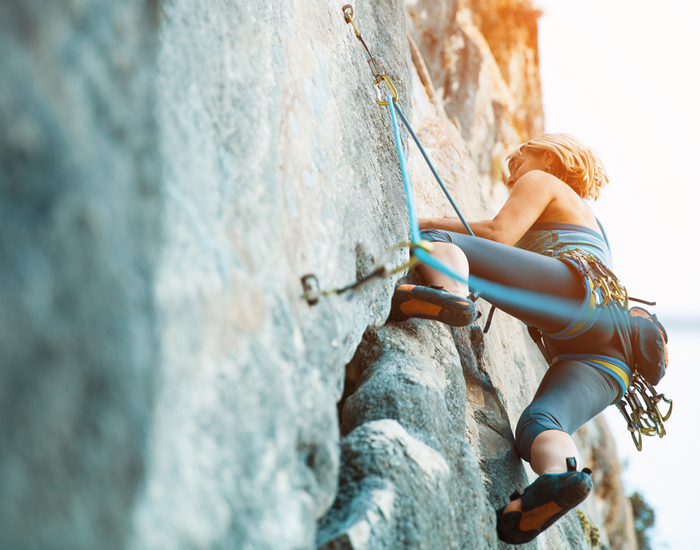 The tingling tension in your heels when you climb up along with the strain in your muscles provides you with not only and electrifying experience but also offers a nice bodyweight exercise to keep you fit. Head to Madhugiri or Hampi in Karnataka, Pythal Mala in Kerala or Malshej Ghat in Maharashtra for the best rock climbing experience. 6. 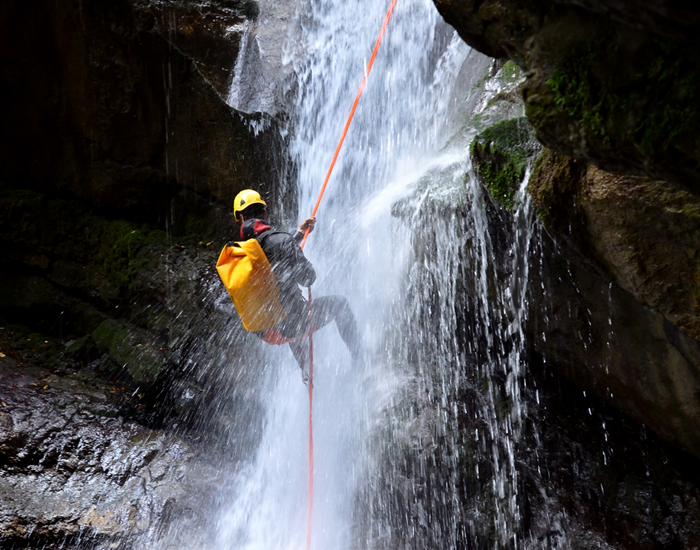 Waterfall Rappelling: If you want to taste a different adventure on New Year, try waterfall rappelling. It’s the adventure sport of climbing down rocky hills with gushing waterfalls. Harnessed to a rope, feel the force and the resistance of the mesmerizing waterfalls as you reach the bottom and develop flexibility and strength. Visit the 120 feet waterfall rappelling galore at Madheghat, Pune for an exhilarating experience. Other options for this adventure sport include Vihigaon Waterfalls near Mumbai, Chelavara Waterfalls in Coorg, Bekare Waterfalls in Karjat and Kundalika Waterfalls in Kolad. So, what are you waiting for? Pack your bags and head for the adventure of a lifetime this holiday season. Download the FITPASS app and know about the different workouts you can perform while you are on the go. Get highly curated workout videos to guide you in all your exercises with its in-app A.I. led fitness coaching program of FITCOACH. Want to know which diet would suit you? Use its in-app diet and nutrition solution, FITFEAST. Get tips from expert nutritionists available 24/7 on call. Log your meals; track your calories, set water alarms and more.